Posted November 16th, 2018 by Matt Doll. Earlier this week, grassroots rural organization CURE unveiled a new Rural Electric Cooperative Report Card that aims to bring better governance and transparency to Minnesota’s rural electric cooperatives. CURE (an MEP member organization based in Montevideo) evaluated all 44 of the state’s electric co-ops to determine whether they had made several basic categories of information available to their public on their website. This information includes how their electricity is generated, how each co-op is managed, and how its Board elections are carried out. For the hundreds of thousands of Minnesotans who are owners and customers of these co-ops, this information is important for staying informed and holding their co-op accountable. What CURE found was disappointing. As of October 29, only a handful of the co-ops made most of the basic information categories public online, and several websites had none of them at all. Only about two-thirds featured the co-op’s bylaws, and less than half offered an explanation of customer electric bills. From a clean energy and climate action standpoint, one category stands out starkly: not a single co-op’s website revealed its energy source mix. 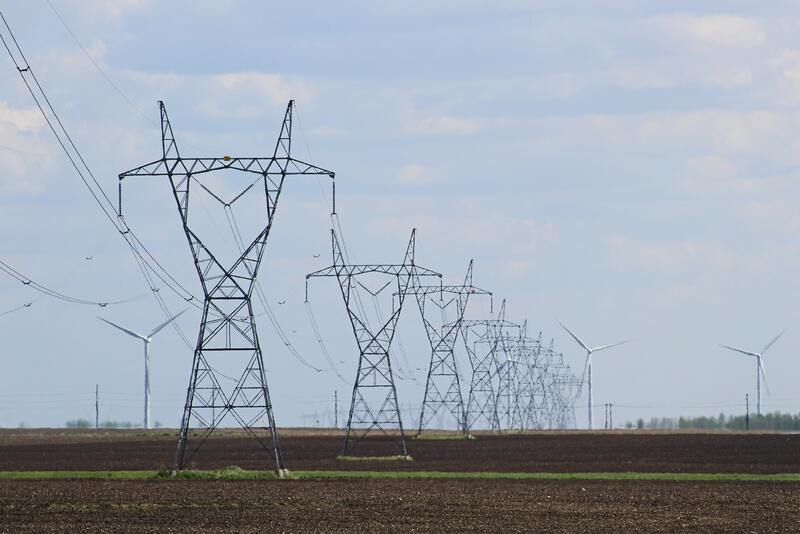 While other utilities have followed the trend of publicly breaking down how their power is generated by wind, solar, and fossil fuel sources, none of Minnesota’s rural electric co-ops shared this information on their websites. It’s understandably difficult for co-op members to push their co-op toward expanding renewable energy if they can’t find information on where their power comes from. The lack of resources for co-op members to learn how co-op board elections are carried out presents an even greater obstacle. True democratic decision making, which co-ops profess to practice, is impossible if information on how to participate isn’t available to the people who might vote and run in elections to chart the co-op’s future decisions. And while Minnesota’s electric co-ops have made clean energy progress, it’s no less important that their member-owners have transparent opportunities to improve their co-ops. We applaud our partners at CURE for their leadership on this push for accountability. The information they ask for co-ops to make publicly available is relatively simple, and should be made accessible to the average website visitor. The bottom of the report card web pagefeatures a digital petition and other ways for members to demand transparency – we encourage co-op members to take action. This is a powerful opportunity for rural Minnesotans use their rightful ownership of their electric providers for better governance and a brighter clean energy future.